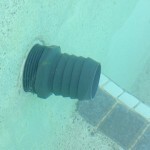 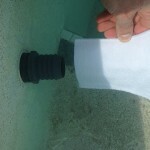 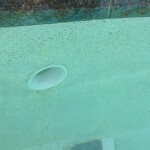 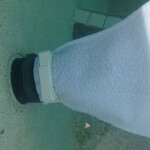 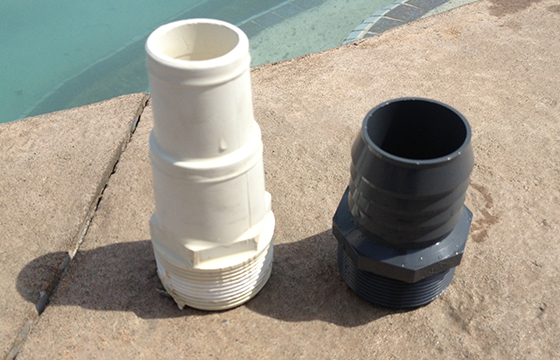 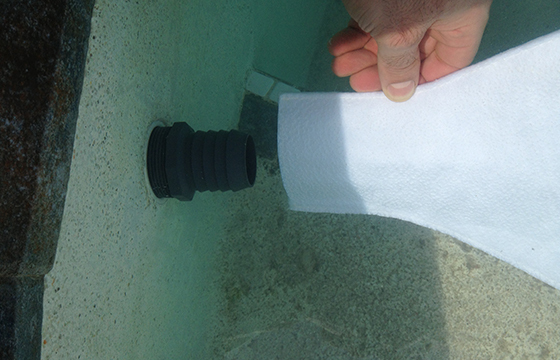 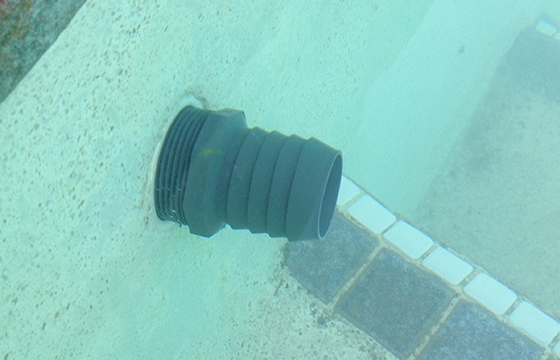 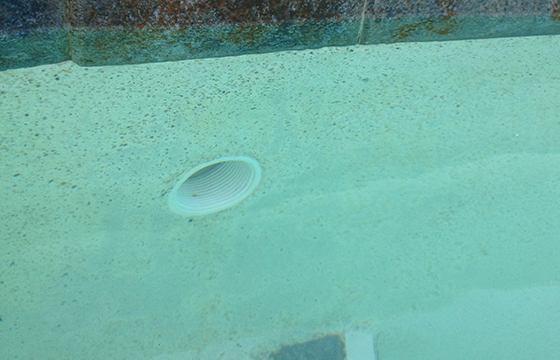 After you unscrew your eyelet or service port on your return line port on your pool wall, screw this 1.5” thread x hosebarb adaptor fitting in. 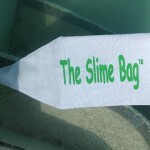 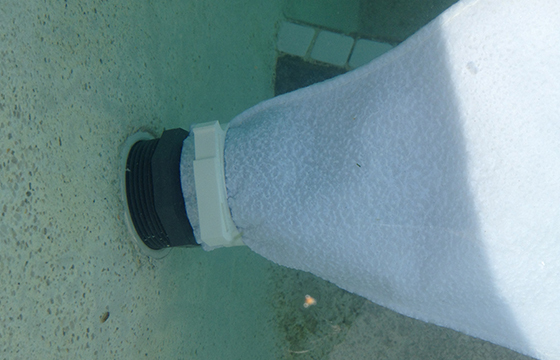 This fitting offers a solid clamping surface to attach The Slime Bag onto. 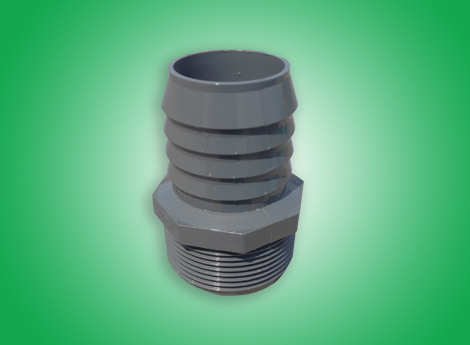 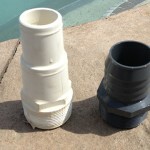 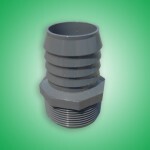 This is a universal fitting and it fits most applications. 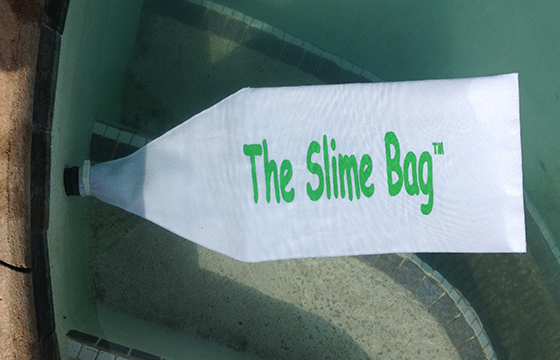 This fitting is not included with the Slime Bag.